In order to facilitate a more robust and transparent communications path, the average small and medium-sized business (SMB) must give serious thought to bringing all modes of communication under a single umbrella. Whether it be phone, instant messaging, video conferencing, voice mail or a host of other tools, ‘Unified Communications’ has become the lynchpin of a successful business enterprise. Although for many years the cost of such a transition was prohibitive for the average SMB, MHD Communications offers a set of protocols and designs that will easily fit into the most modest of budgets. As with any new venture it is always prudent to investigate the benefits to cost ratio of such an endeavor. MHD Communications offers the following as just a few advantages of unified communications. Sharing data between multiple communication protocols often times means different applications, different platforms, different modes of operation. By unifying all of your communications under one vendor it allows for a transparent sharing of data from one communications venue to another without the need for multiple tools. Employing the concept of a virtual office in the truest sense of the word. Whether traveling, at the office, at home, or effectively anywhere, you can have instant connectivity with your business. This type of flexibility enhances the ability to take advantage of any business opportunity at a moment’s notice and many times the difference between success and failure. Every business has times when an emergency arises for a client. On these occasions it is always advantageous to have as much of your staff collaborating to solve the problem, whatever it may be. Unified Communications offers a robust venue to work together to quickly and efficiently solve the clients needs. This helps ensure a satisfied client that will be with you for years to come. Unified Communications offers unparalleled reliability in maintenance, update, and systems repair. Centralized applications monitored by a single vendor is the key to an efficient and valuable communications system. 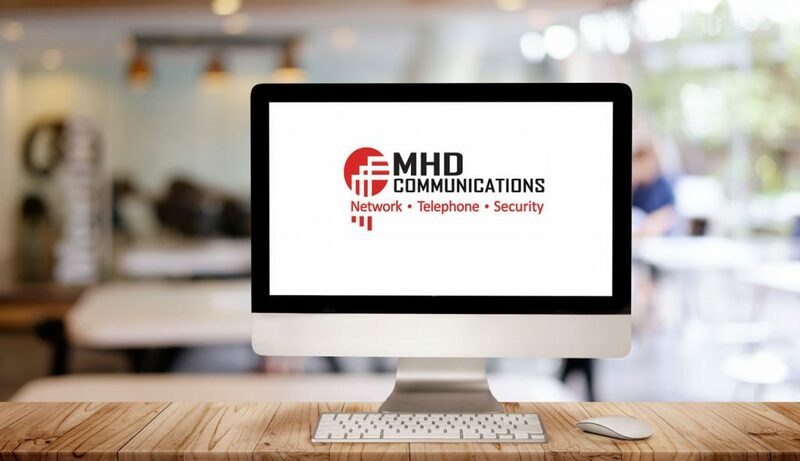 In addition, MHD Communications, as your vendor, is intimately aware of your business and ensures that the design and implementation of your system will function flawlessly on a day to day basis. It goes without saying that sharing data in todays vast communications world across multiple platforms using multiple applications can be, and often is, a conduit for siphoning off your personal and business data. 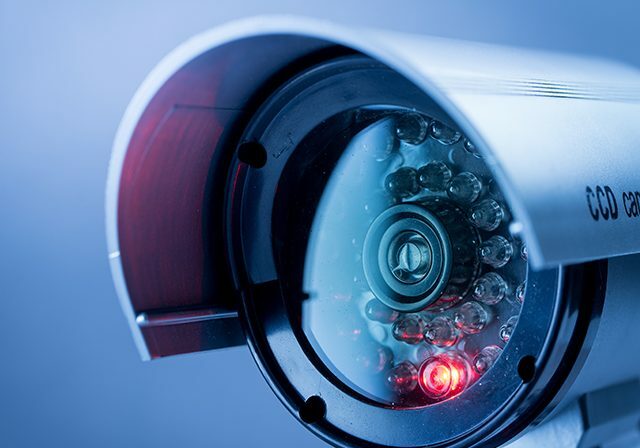 MHD Communications, and its expert staff, offer the finest in data security and stream transfer protocols. This single factor alone is more than enough reason to employ the Unified Communication technology. Learn more about what MHD Communications can do for your business.